Pawsitive Impressions: KNOWLEDGEABLE, TRUSTWORTHY Service in Dallas, Texas, for a Neighbor Whose Pet Had Specific Dietary Requirements! 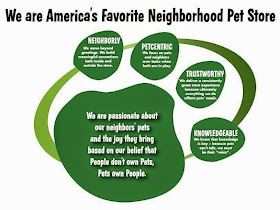 KNOWLEDGEABLE, TRUSTWORTHY Service in Dallas, Texas, for a Neighbor Whose Pet Had Specific Dietary Requirements! I would like to let you know that Garry at your Mockingbird and Skillman location is my new personal hero. 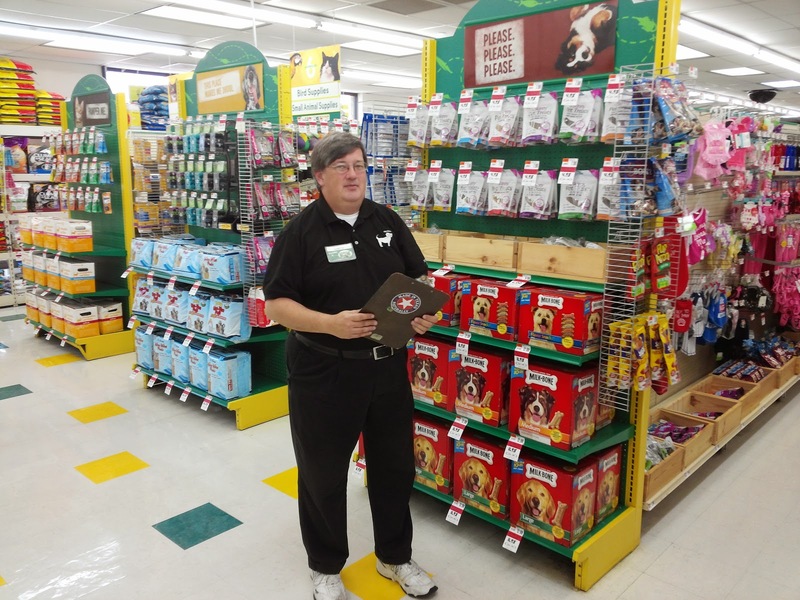 I was a loyal customer of the recently closed Canine Commissary here in Dallas and was looking for a new store. I went to Unleashed by Petco with very bad results and then to the Petco in Casa Linda with similar results. Today I stopped in the store above and Garry helped me. Neither incarnation of Petco could help me with food for my 14 year old diabetic poodle that didn't have cellulose as a top ingredient and came in bags that weighed less than 33 pounds. The manager at Petco told me that he didn't have any food with 8% fat or less. I found 3 when I looked around but they came in 33 pound bags and Poodle (yes, that's his name) eats a cup a day. The manager told me to go buy a bunch of gallon bags and freeze the 33 pounds. Garry was familiar with his products, listened to my concerns and promptly solved them. Please give him a pat on the back and I WILL be back.